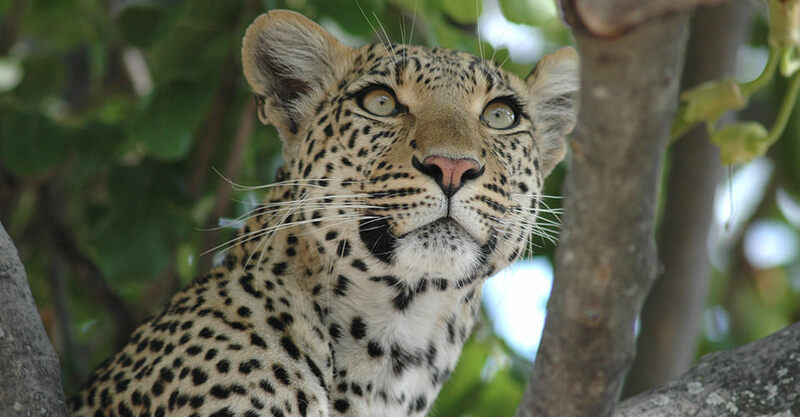 Our collection of Botswana accommodations includes only smaller, intimate luxury camps and lodges, each chosen for its authenticity, personalized experience and proximity to the region’s best wildlife encounters. 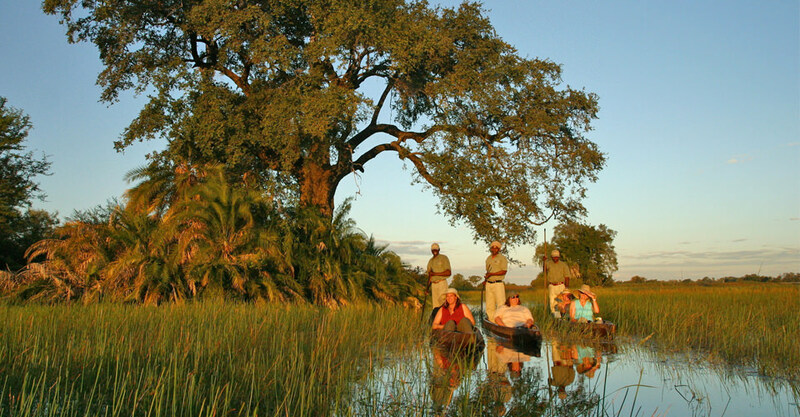 Each of our Secluded Botswana itineraries includes overnight stays in Livingstone, near Victoria Falls, and stops at several authentic safari camps inside private reserves. 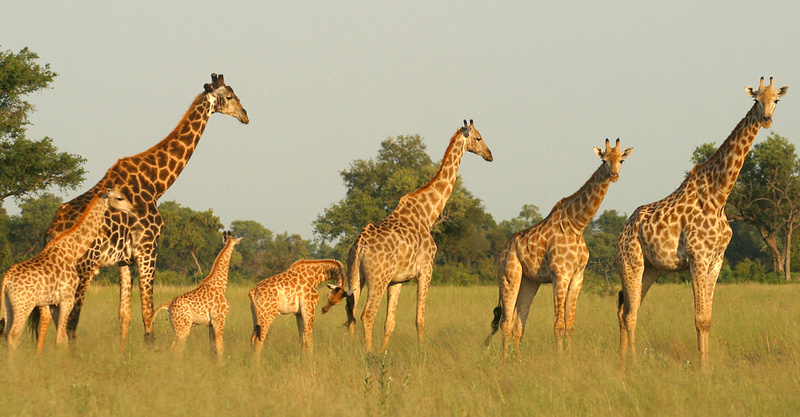 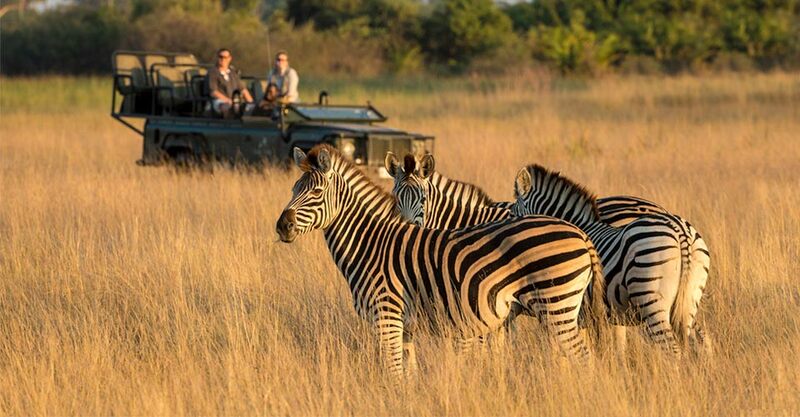 Our premier Botswana safari begins with two nights at a luxury camp on the Zambezi River near Victoria Falls, followed by three distinctly different bush safari camp locations, from open savannas to floooded delta, each known for intimate proximity to wildlife. 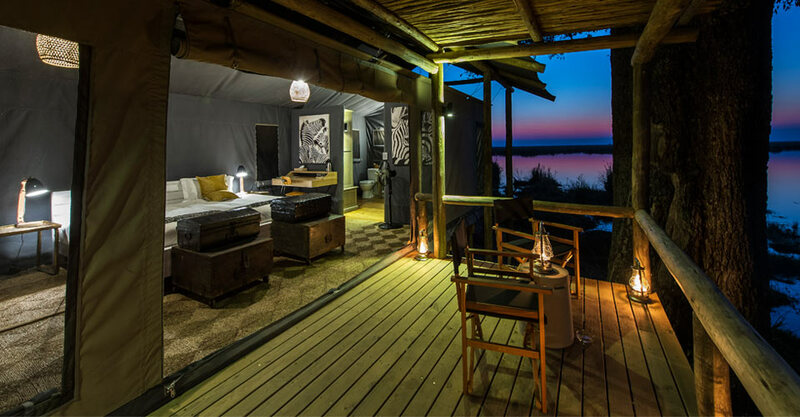 Stepping up the luxury on our 12-Day Botswana safari itinerary, spend two nights riverside in Livingstone, then and explore from three separate camps, including elegant upgraded accommodations in the Linyanti and Gomoti reserves.